A key factor in Chrome's popularity is the optional extensions (a type of add-on or plugin) that give you features not included in the base application. 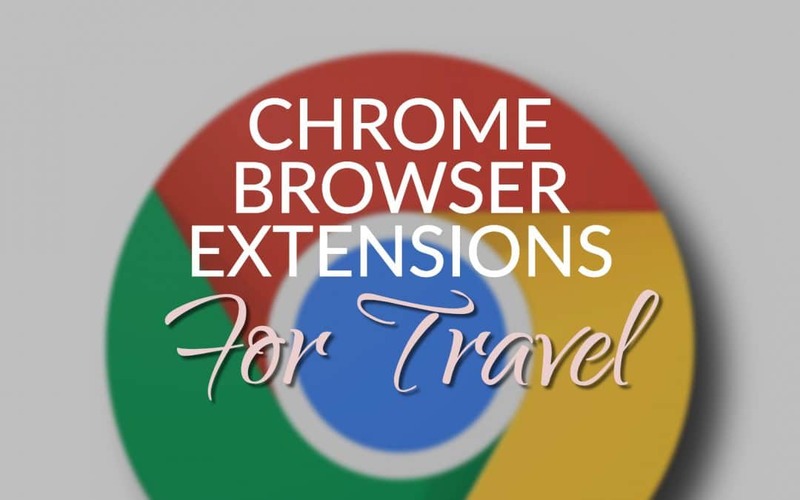 Let's take a look at some Chrome extensions that can help you become a travel hacker. But Why Chrome And Not Firefox or Safari? Of course, not everyone is a fan of Chrome and that’s understandable. As with all Google products, free means that you pay the price of your personal data being used to increase the company’s bottom line. The Chrome browser tracks a lot of information about your behaviour. If you’re worried about privacy or security then Firefox, Opera or Brave browsers are better options. But then you don’t get the cool extensions and plugins that make Chrome such a compelling browser (Note: this isn’t strictly true. A few extensions for Chrome browser are available for Firefox and Opera). Invisible Hand lets you know when a flight (or product) you’re viewing is available at a cheaper price on another site. A button at the top of your browser alerts you whenever the app finds a cheaper price so you don’t need to configure anything. Just install and let it run. The site claims that it does not collect IP info, personal data, or anything else of a sensitive nature so use at your own discretion. I find it a great money-saving tool for travel-related shopping. Honey automatically finds discounts on any website that offers coupons and discount codes for products and services. For example, let’s say you’ve found a hotel you like on Booking.com (or any other booking website or service). When you arrive on the payment page, Honey will check to see if it has discounts for the site based on your selection. It’s a great money saver that really needs no work on your part. I’ve saved quite a bit of money with the extension. A great little extension that I’ve been using for years. It deserves to be more popular than it is. Readlang lets you translate sections of websites on the fly. So if you’ve landed on a page with some foreign language text you can click to translate words directly in the browser. Especially good for people learning languages. Words that you translate are added to a flashcard system for later language practice. Hotel WiFi Test is a great tool for the modern traveller who can’t be without decent WiFi. A must-have for digital nomads that book hotels. It works like this: As you browse your favourite hotel booking site (I like hotels.com but booking.com and expedia.com are also good), the WiFi Test extension reports the WiFi speed and reliability. If fast internet is important, you'll be able to filter out the slow dogs here. Helps prevent that sinking feeling when you get when you realise your hotel’s internet speed is so bad it would be better for you productivity if there was none at all. Pruvo is a service that removes the buyer remorse or FOMO that you sometimes get when you book a hotel. Did I book too early? Will there a better deal with a discount later? Should I wait and keep checking prices? Well, I’m happy that I don’t have to do that anymore. Add Pruvo to Chrome and you’ll be asked to provide an email address in a browser window that pops up. That’s all the configuration you need to do to get going with this money-saving tool. Click the Chrome extension and automatically send the details to Pruvo. The second option is the clear winner here. Pruvo reckons 40% of hotel prices drop after reservations are made. So you don’t want to miss out on any potential savings. Pruvo finds a lower priced deal so you can cancel the original and take the new price on a different site. And it’s free. Enough said. Evernote is an excellent note-taking and organization tool. I’ve been using it for almost 10 years and although the competition bites at its heels regularly, nothing has surpassed Evernote’s capacity to collect and organise information. I use it as a sort of brain dump. My travel plans go into an Evernote Journal and each idea is a new note. Along with the notes, I add photos, web clippings, and anything else that might be relevant. Use Evernote’s Web Clipper to clip items of interest in your browser to notes in your app. Organize them later around your travel plans. Flight Fare Compare is a tool for comparing Google Flights (one of the world’s top flight search engines) to several other large flight search engines. When you’ve found a fare you like in Google Flights, click the Chrome extension button to compare the fare with prices from Skyscanner, Momondo, and Kayak. When I’m doing flight research, I often use all 4 of these websites so this tool is a timesaver as I don’t need to open new windows and perform the search across all of them. NordVPN’s chrome plugin works like regular VPN software but only covers your activity in Chrome. And I have some reservations about its effectiveness compared to full VPN packages. For quick location changes, however, it's a great extension and it does offer a good level of protection from hackers and snoopers. I don’t recommend doing any sensitive work (credit card payments, email logins, etc) while travelling without some form of privacy. 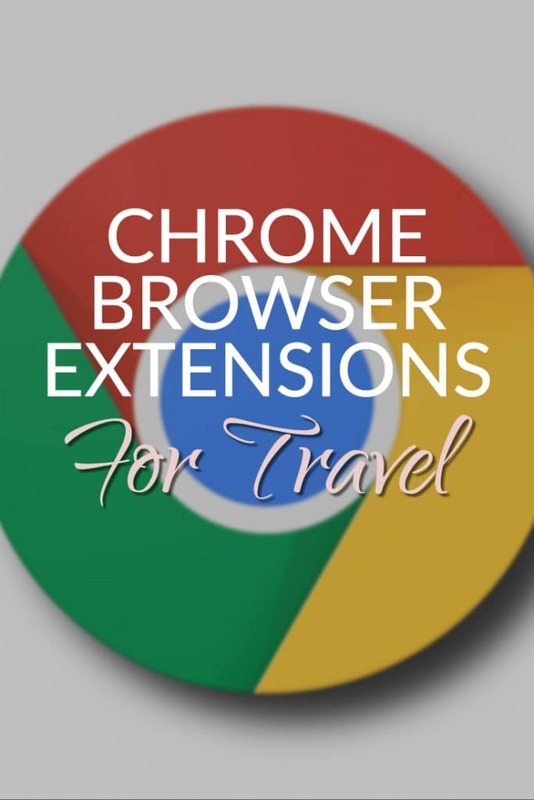 You will need a NordVPN subscription to use the Chrome extension but it’s inexpensive (and you get the full software too) and a must-have for travellers, in my opinion. Pocket isn’t just for travel but it can be a very powerful resource collection tool for your travel plans. Found some interesting articles about a city you plan to visit? Don’t have time (or don’t want) to read them right now? Add them to Pocket to read later on your computer, tablet, or phone. I use Pocket for saving visa information pages, subway maps, and important information about destinations. If you’re like me and you check multiple websites and portals with different currency and country settings in order to find deals, you’ll enjoy this next extension. SessionBox lets you open new sessions (for different users/personas/logins) in Chrome tabs without affecting the current tabs. If you’ve already logged into a Hotels.com session with your main Gmail account, you can easily open a new session to Hotels.co.uk and login via a different email address. 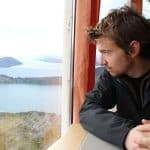 My experience has been that prices for hotels on Expedia, Booking, and Hotels.com can vary quite a bit depending on the currency and country settings. 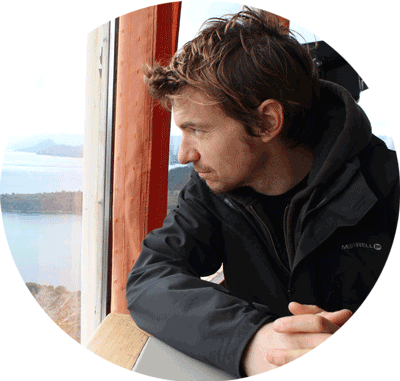 Give Session Box a go for some serious Hotel Travel hacking. This neat extension plugin doesn't directly help you find flights, store itineraries or compares deals. But it does offer a fast way to convert time zones directly in the browser. Saves a ton of time and potential headaches. If you plan meeting with people around the world and you're always struggling to find the perfect time or you've made mistakes with time zones, stop now. Use Bookafy to manage your meetings, appointment scheduling and time zones. You could use the Data Miner chrome extension. It’s designed for web scraping but with some work you can autofill forms. But I’m pretty sure you won’t be able to select dates automatically. Chrome autofill will do the basics like names and personal details. Some of the hotel search websites also search multiple sites at the same time. Maybe that works for you.